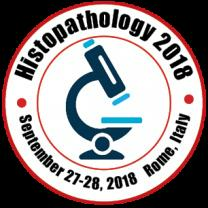 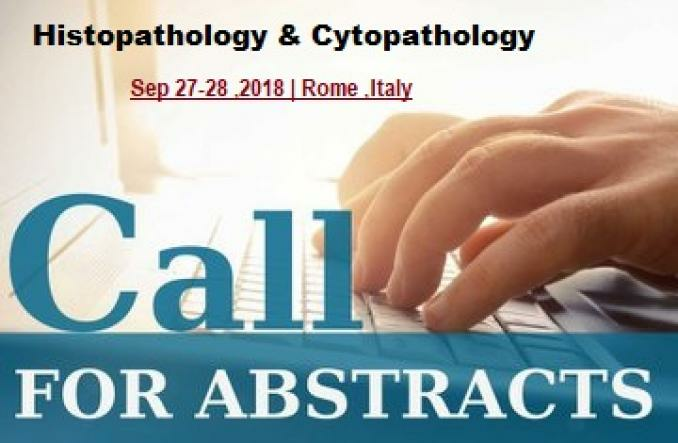 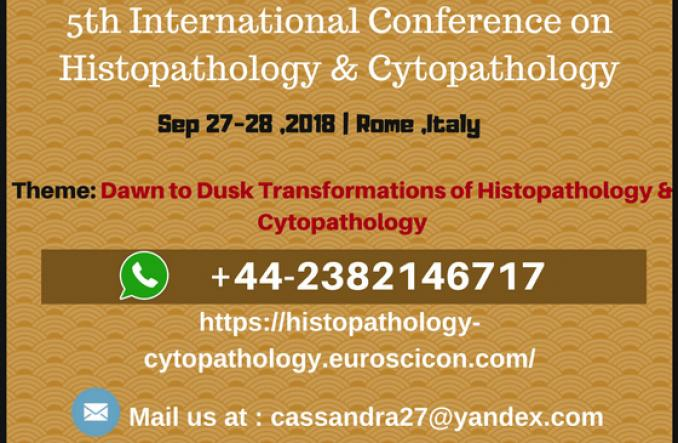 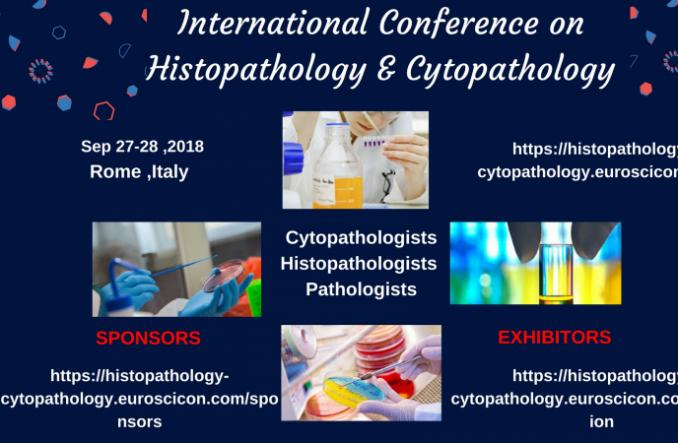 EuroScicon warmly welcomes experts around the globe to attend Histopathology 2018 scholars, researchers, academicians, students and corporate entities across the globe to join at the 5th International Conference on Histopathology & Cytopathology to have a meaningful discussion with scholars during September 27-28, 2018 in Rome,Italy. 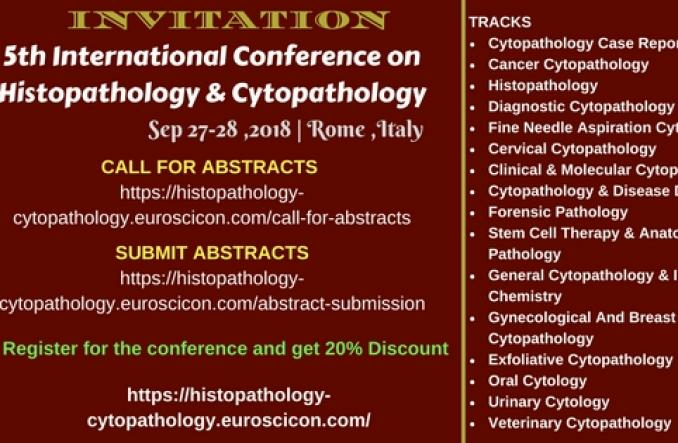 5th International Conference on Histopathology & Cytopathology added 8 new photos. 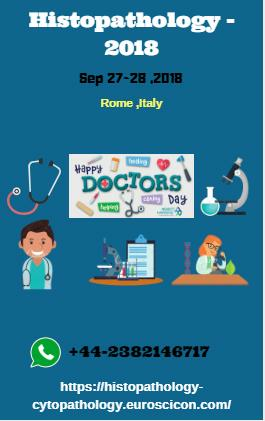 Cassandra Clare created a Event listing.